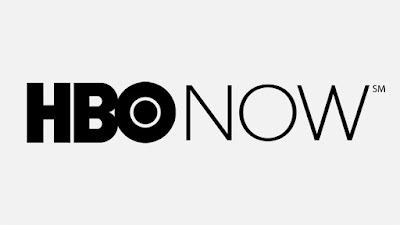 Free VPN Watch TV Online: How to watch HBO Now outside the United States? How to watch HBO Now outside the United States? HBO Now,a subscription video on demand service operated by HBO, was officially unveiled on March 9 and launched on April 7, 2015. HBO Now allows subscribers on-demand access to HBO's library of original programs, films and other content on many operating systems including Windows, Mac, Android and iOS. In order to watch HBO Now, Monthly subscription through authorized distributor is required to access content. And HBO Now is only available in the United States and certain U.S. territories because of rights issues. However, it is possible to watch HBO Now outside the USA. You just need to use a United States VPN service to get an American IP address and thus to unblock HBO Now outside the United States. What to watch on HBO NOW? If you still have questions about how to unblock and watch HBO NOW outside the United States with a free USA VPN service on Microsoft Windows, Mac OS X, Android and iOS, please feel free to contact us by making a comment. How to use Baidu Music outside Mainland China?